At INDULGENCE BOUTIQUE, there are new fashions arriving daily. Denise is always looking three seasons ahead and ready for more! Stop in if only to see what she's wearing, that is part of the fun! (Be careful ladies, it is addicting). 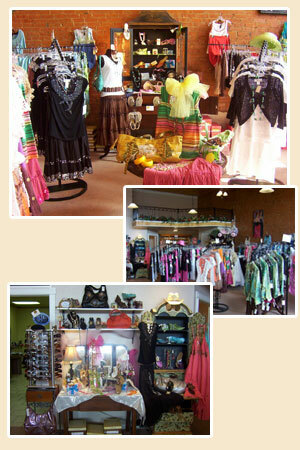 Denise is eager to guide you individually or in groups in selecting outfits for any and all occasions. Choosing only one perfect item from the huge array of accessories will be the difficult part.